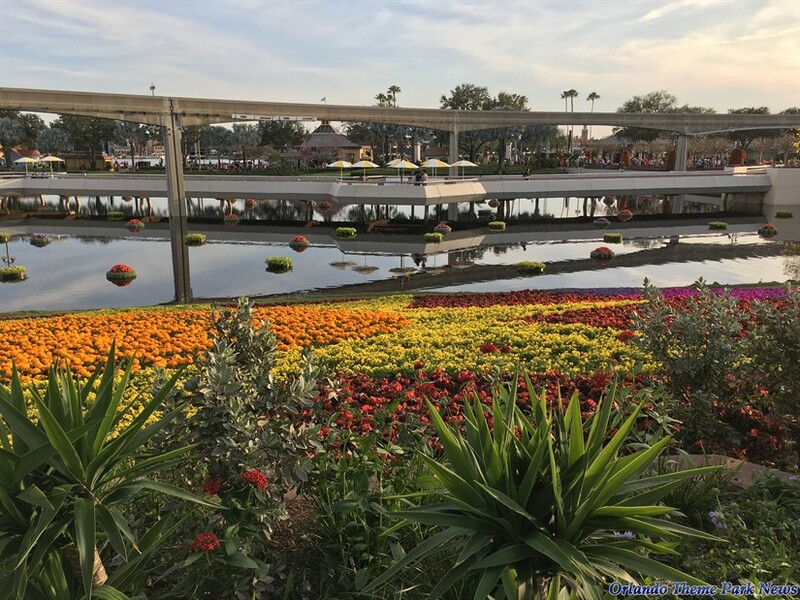 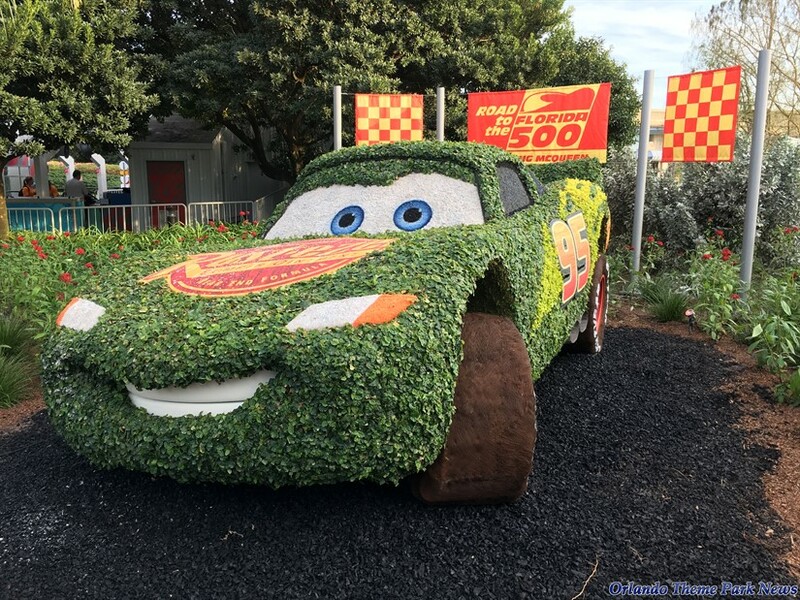 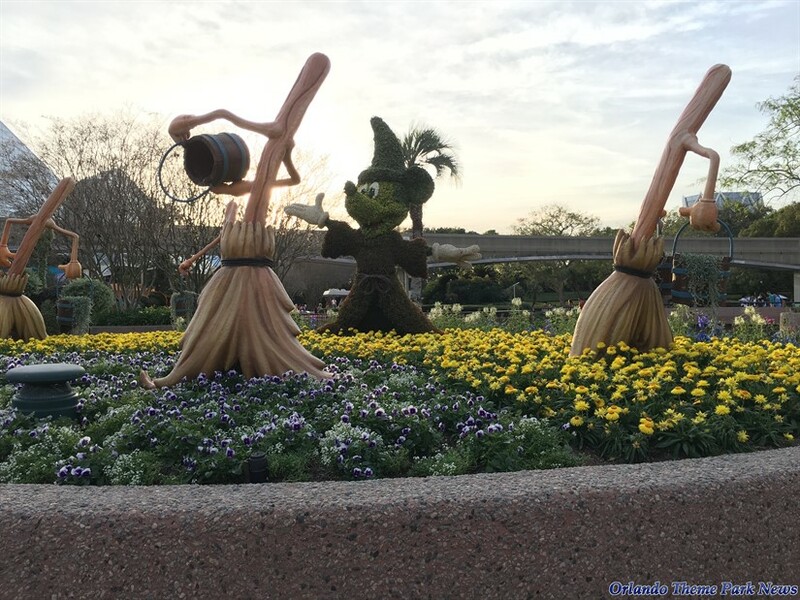 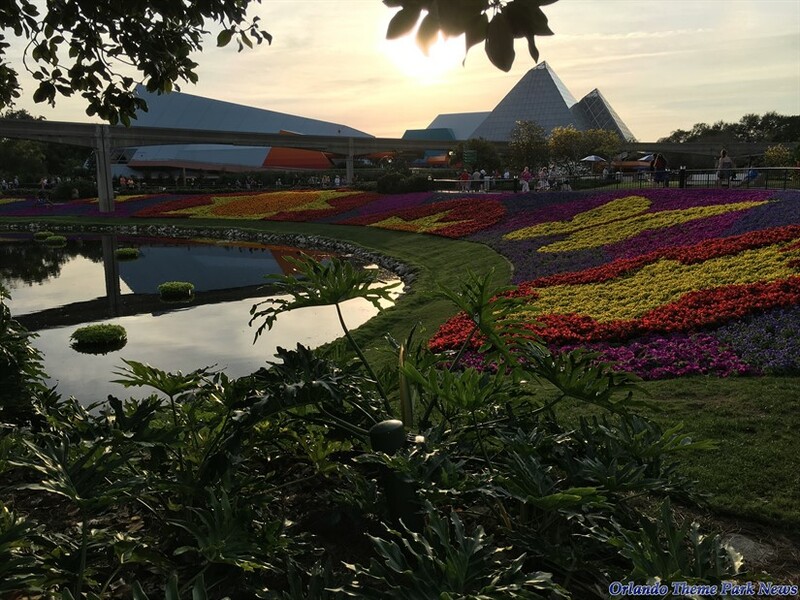 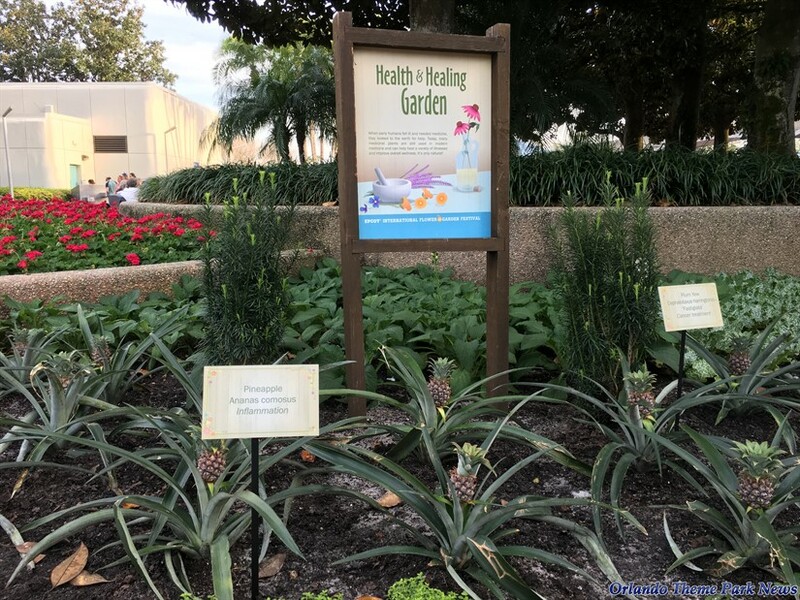 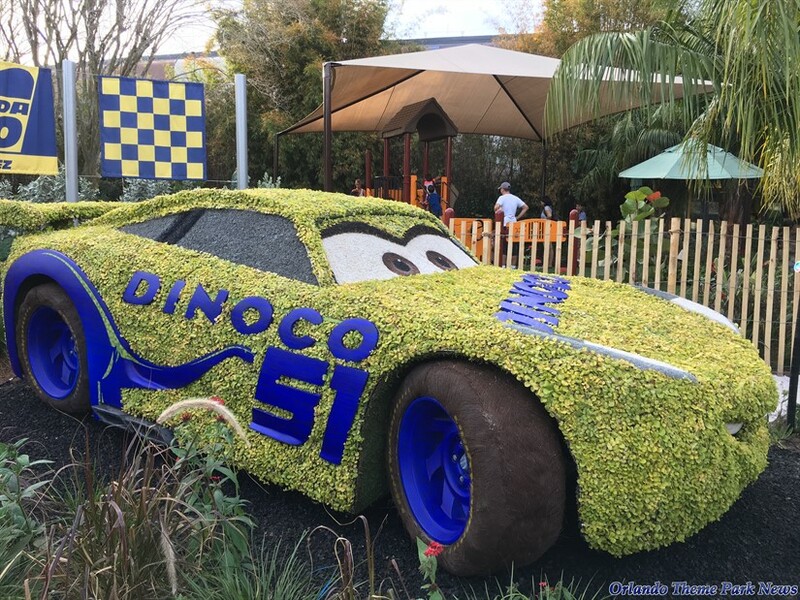 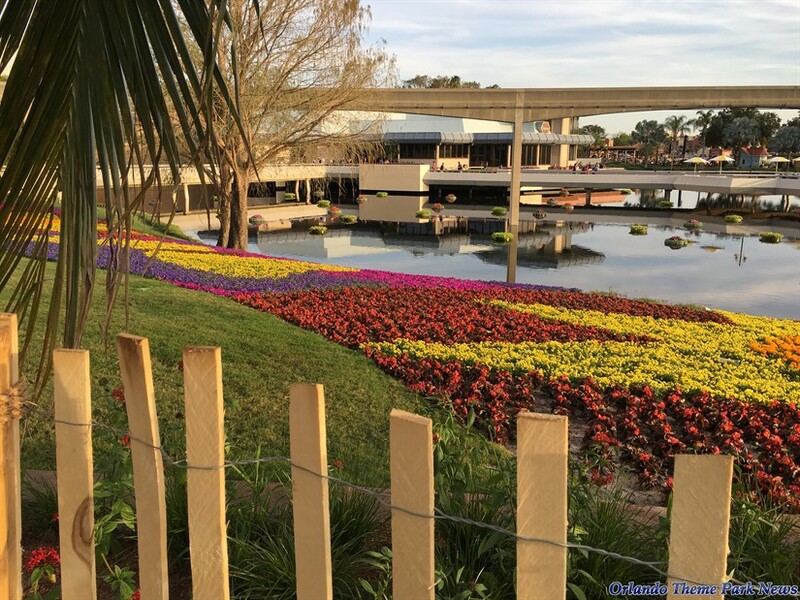 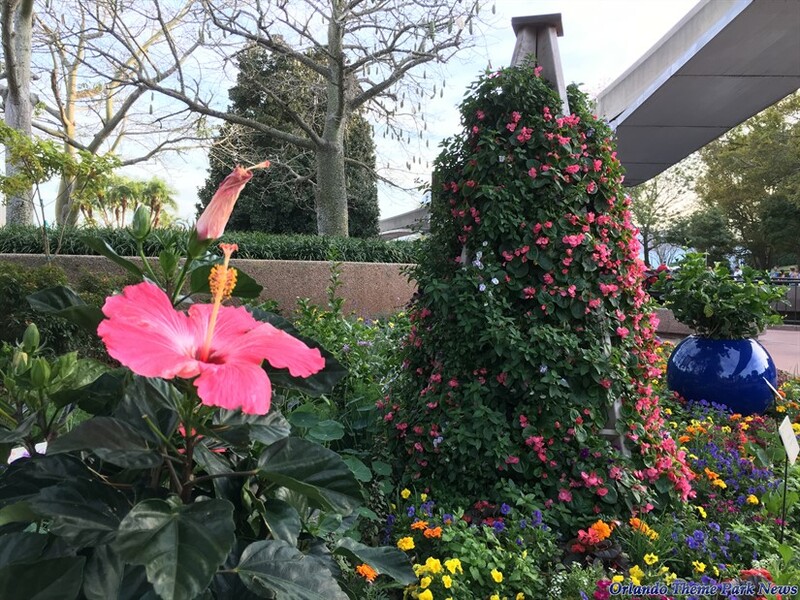 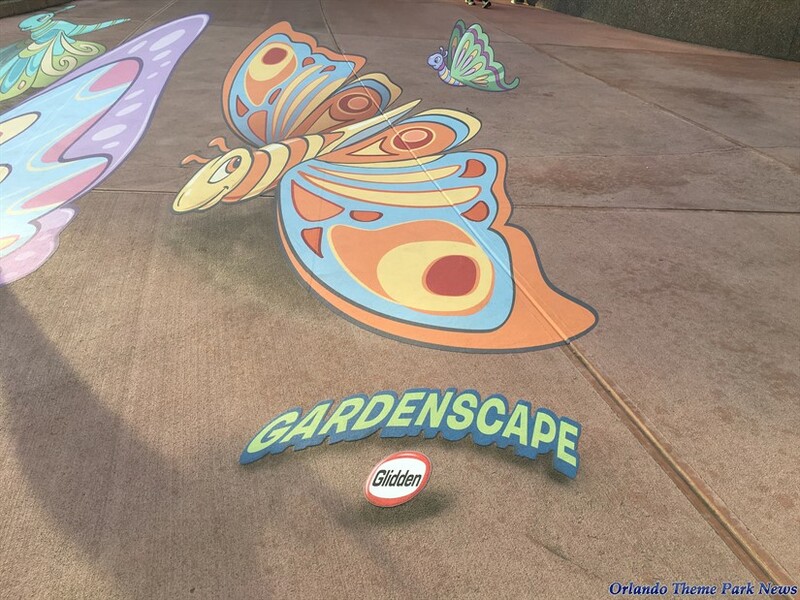 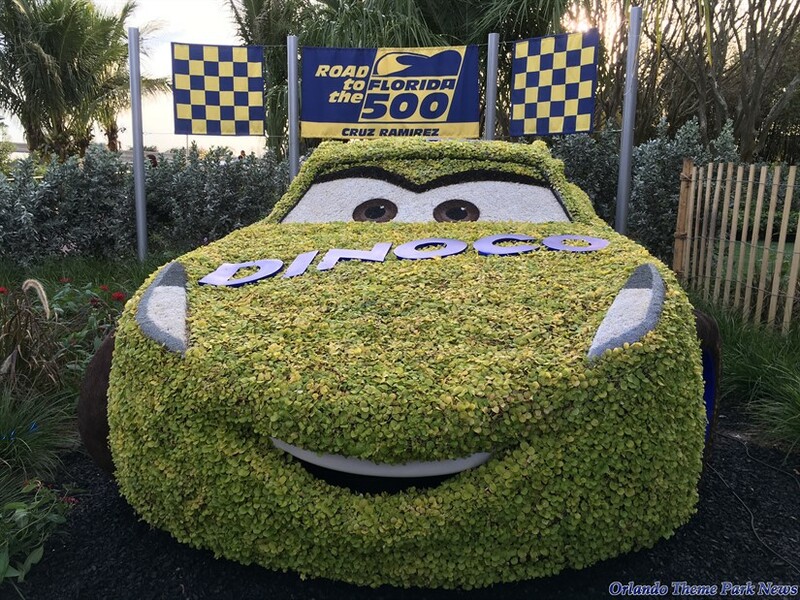 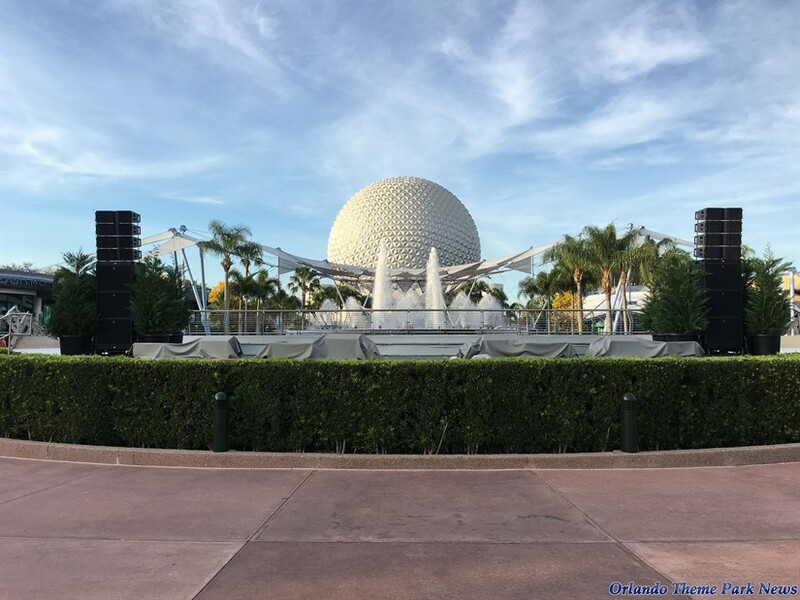 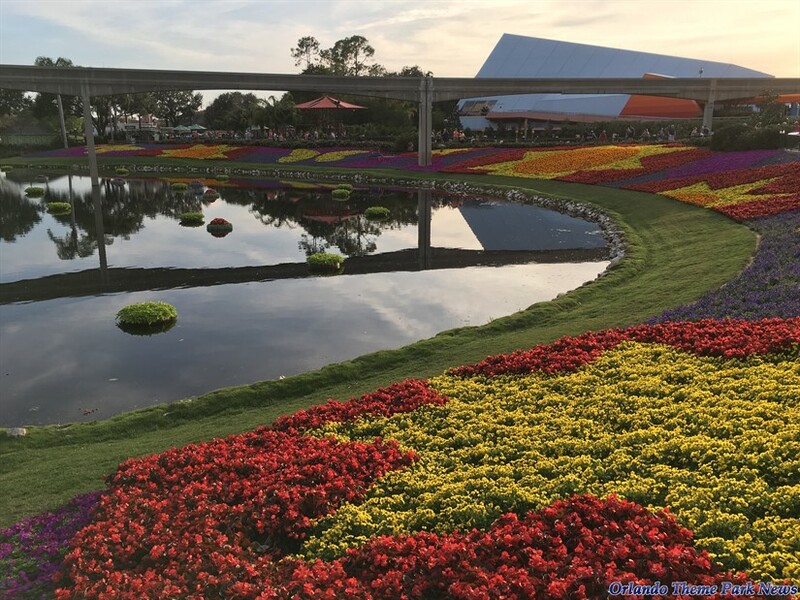 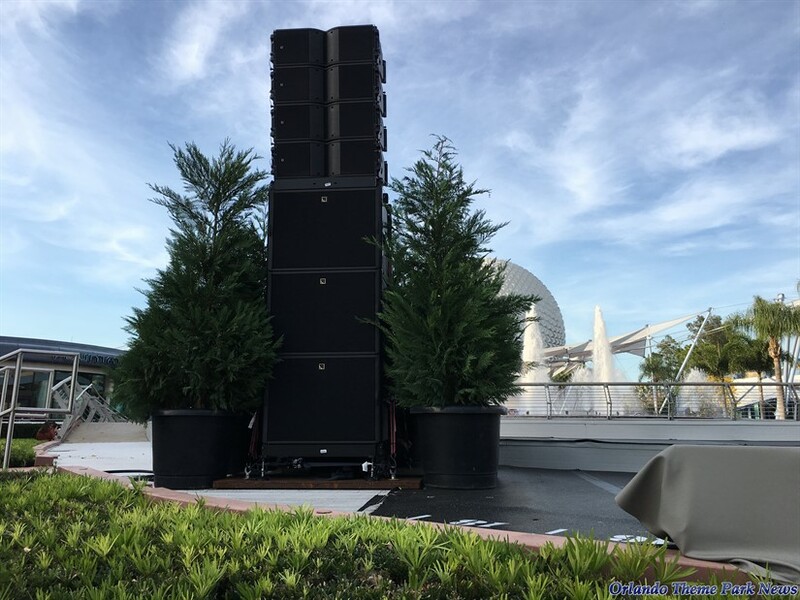 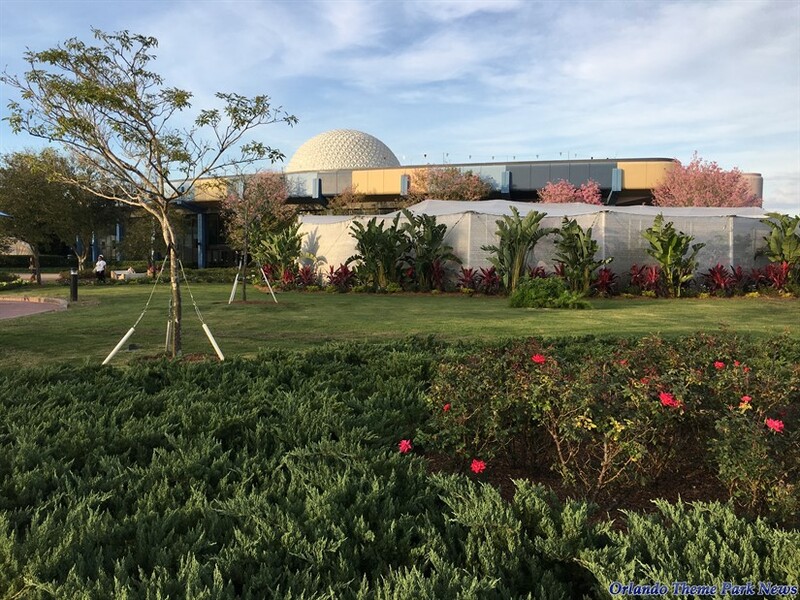 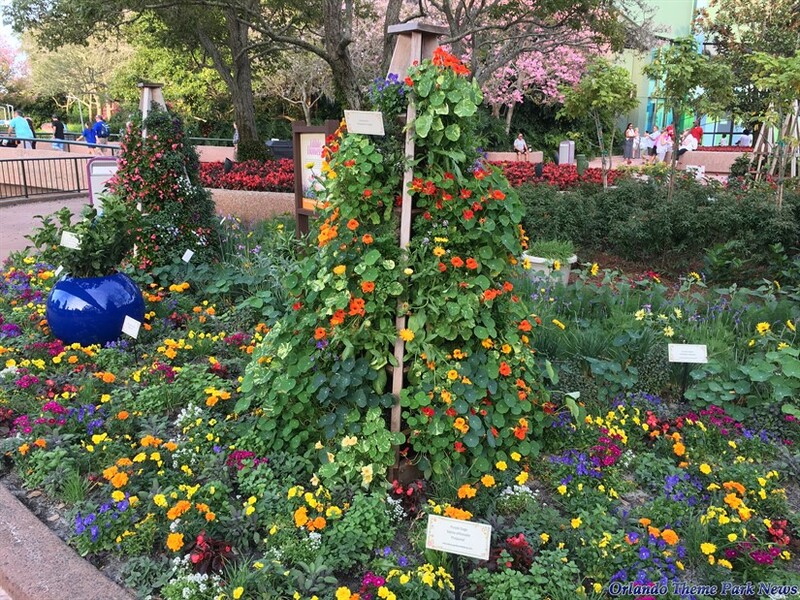 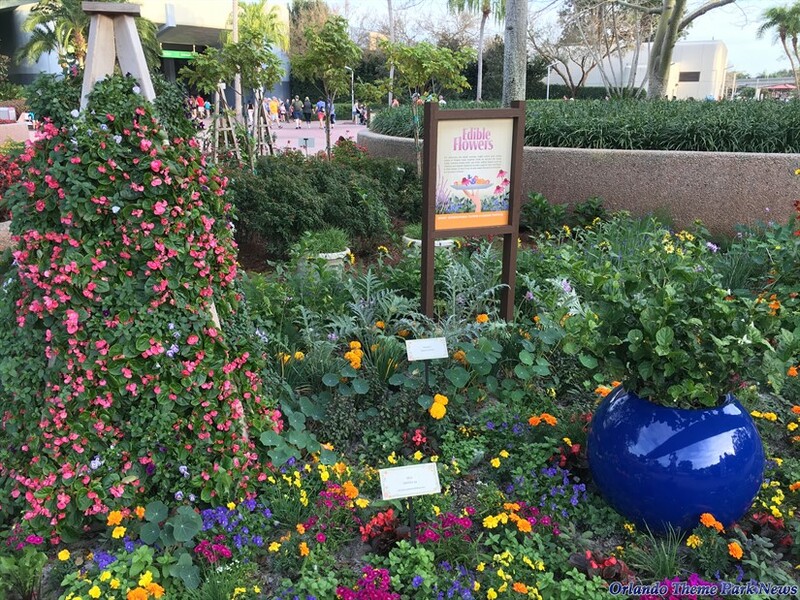 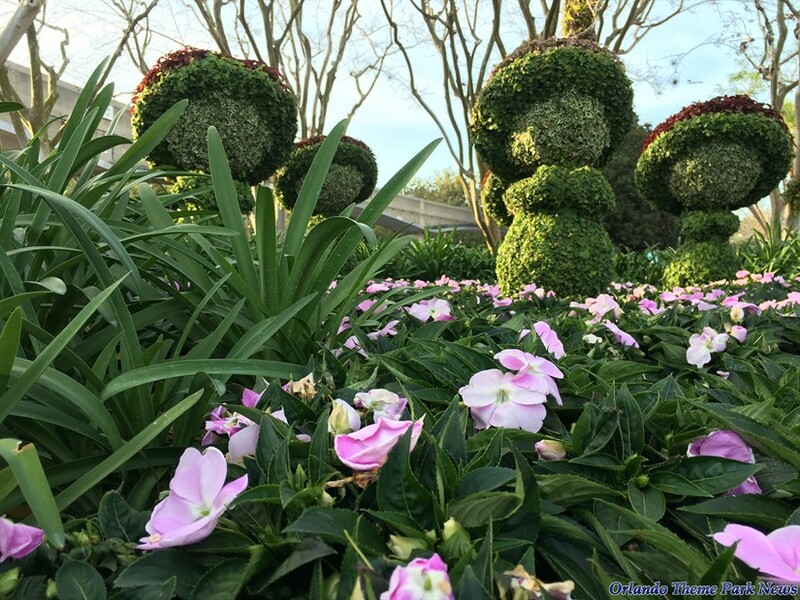 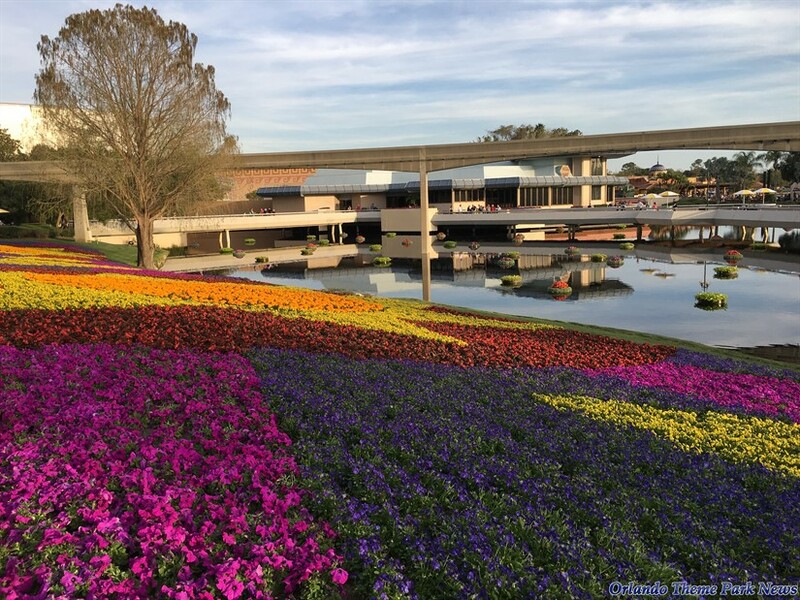 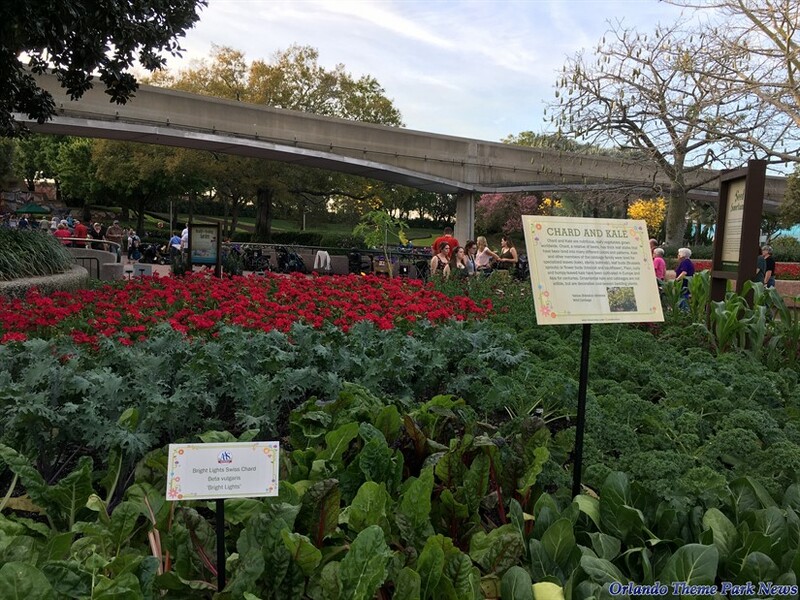 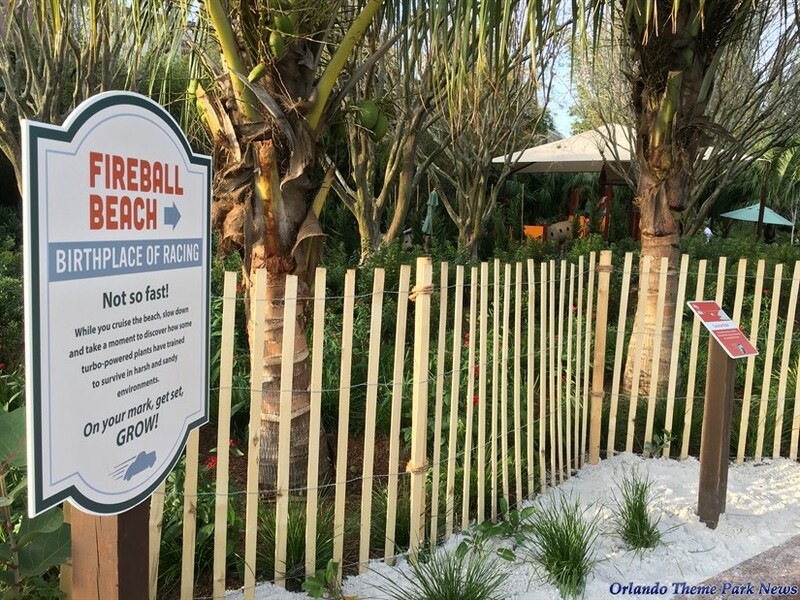 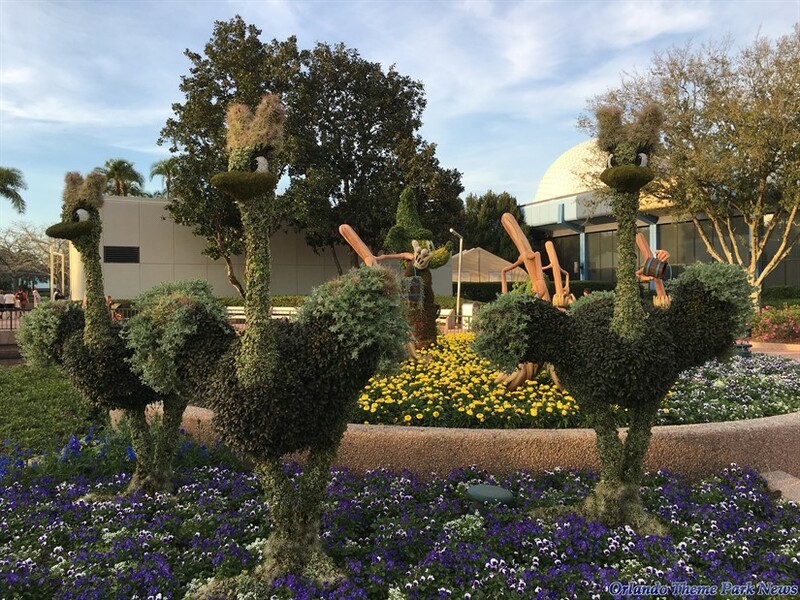 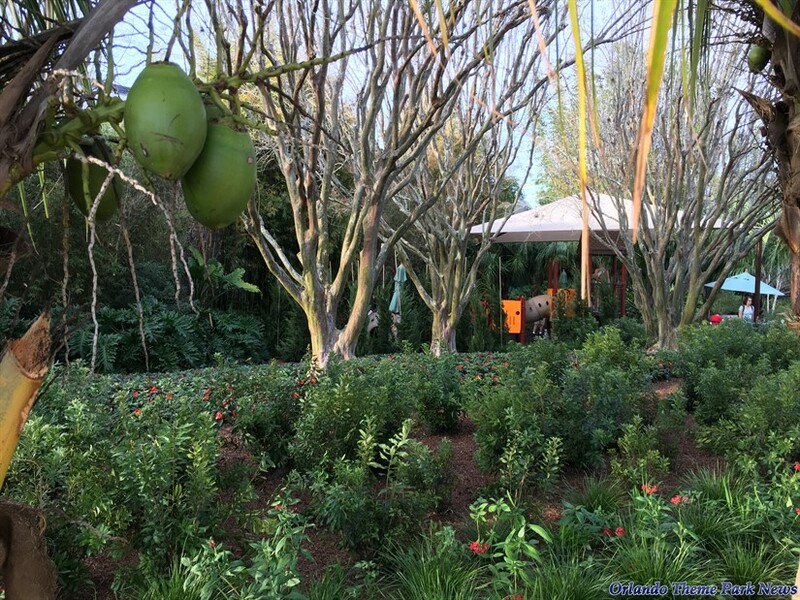 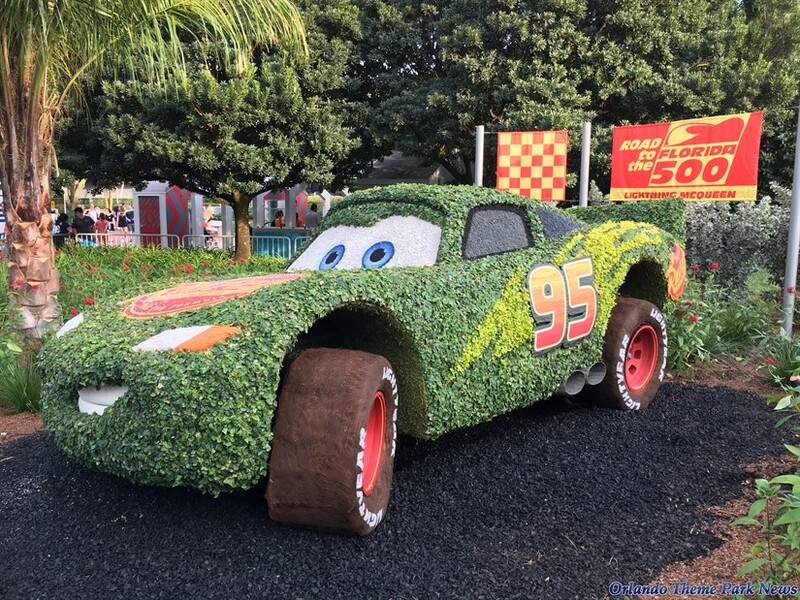 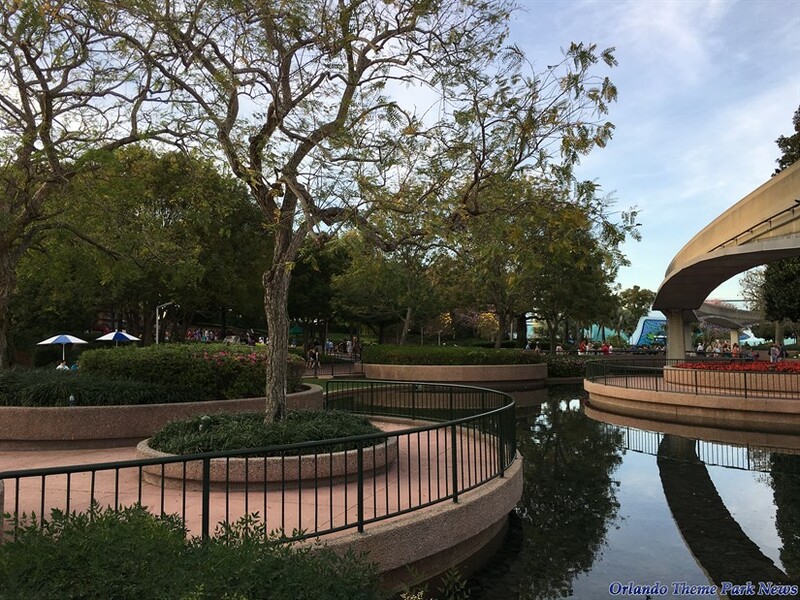 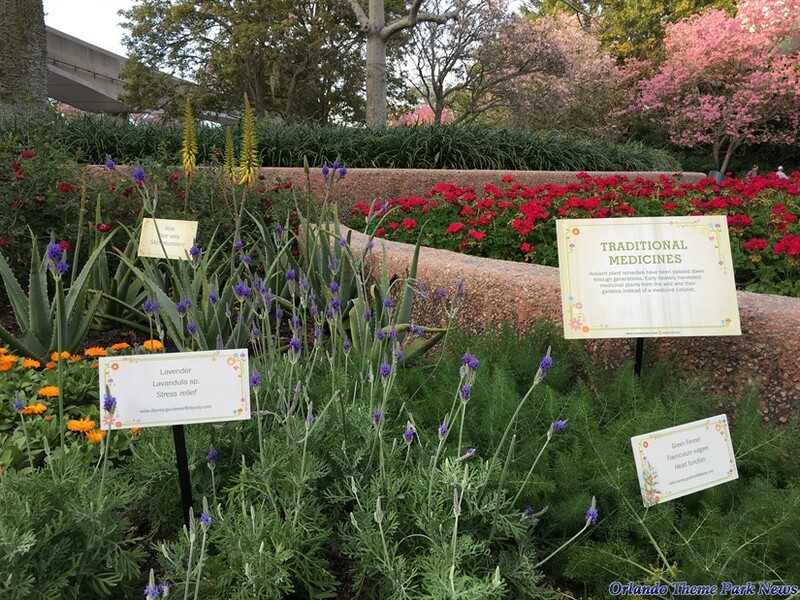 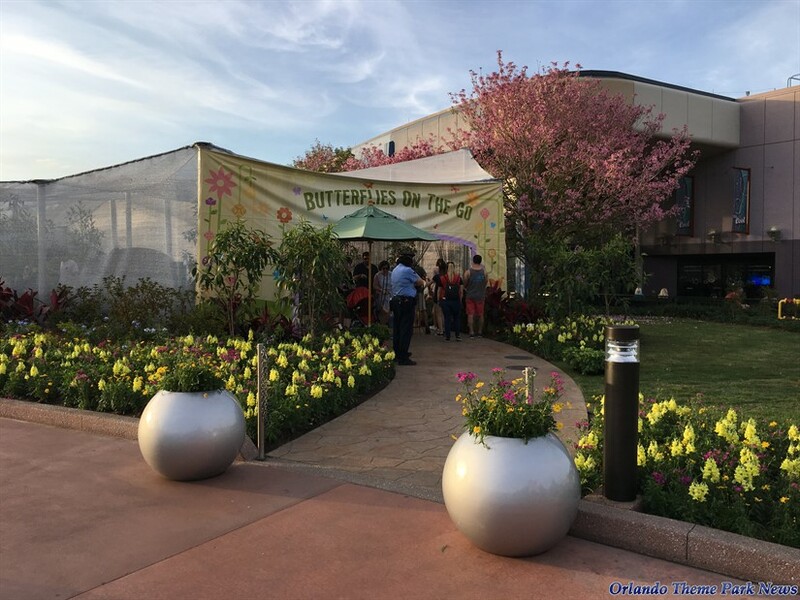 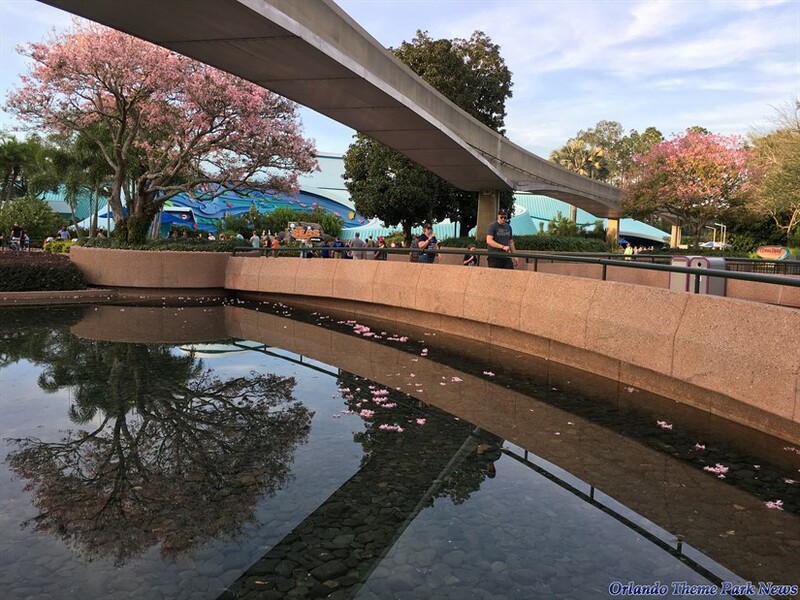 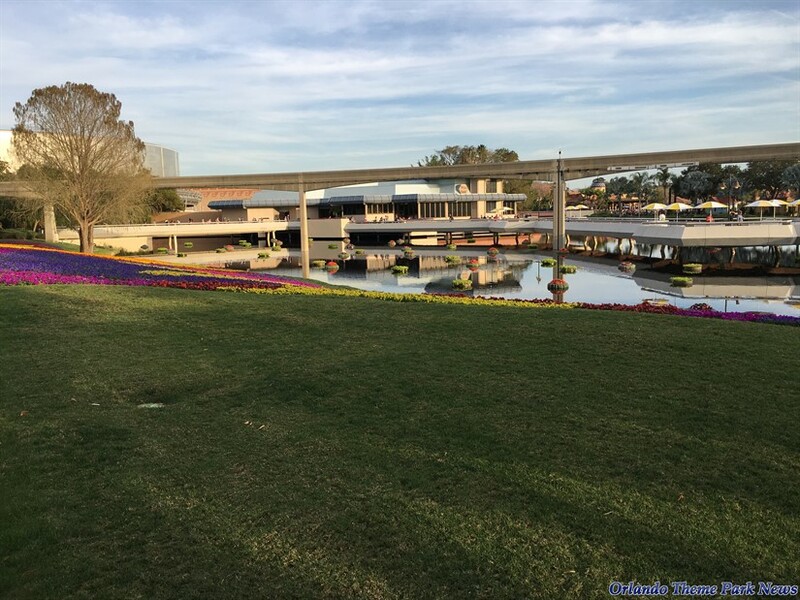 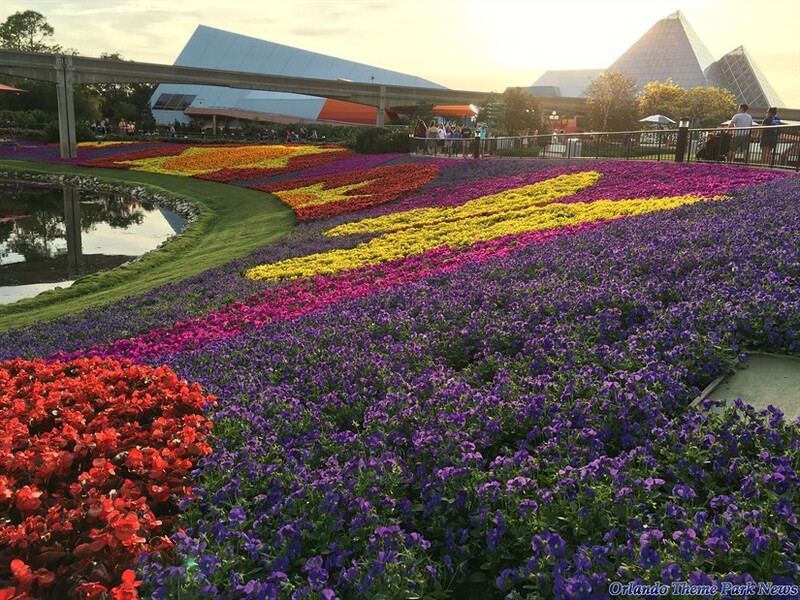 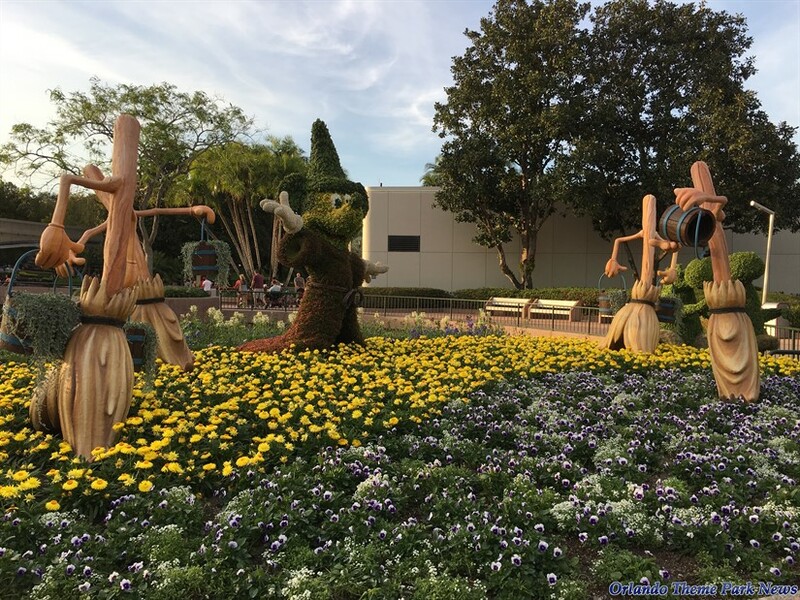 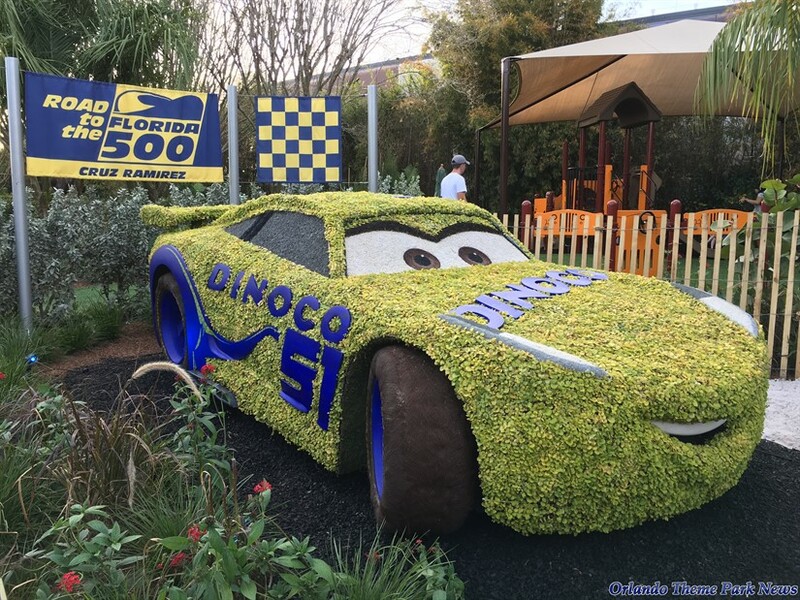 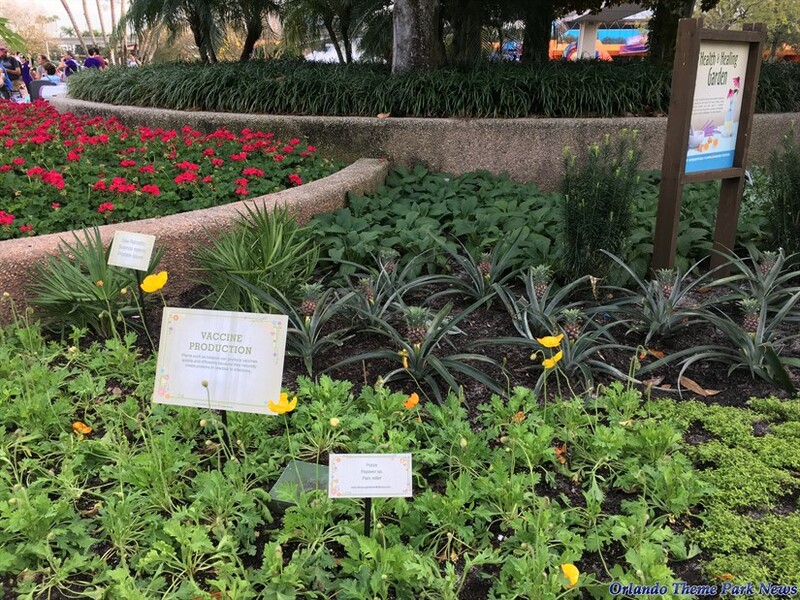 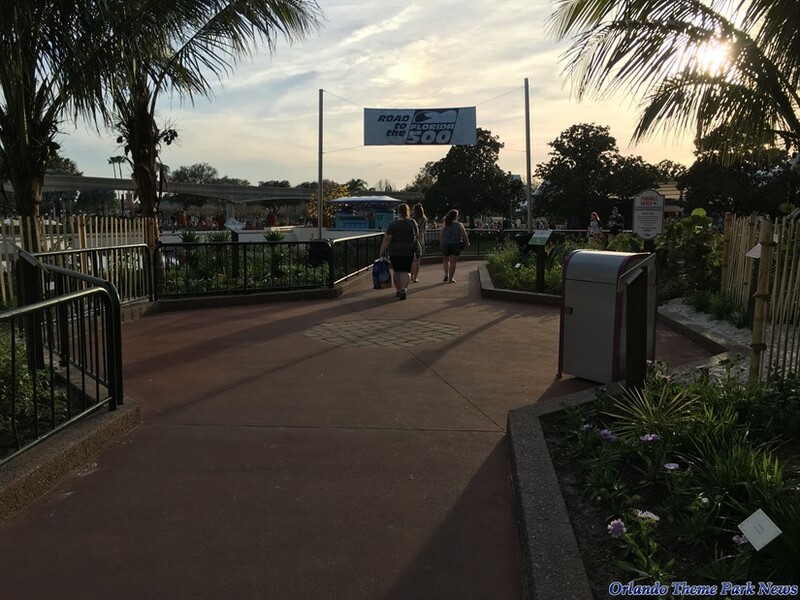 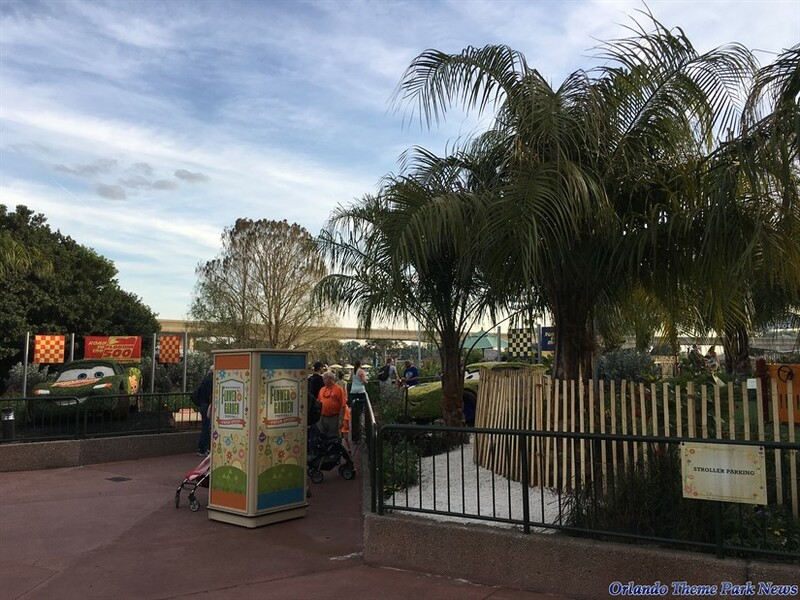 Welcome to the second part of this large Epcot International Flower & Garden Festival photo-gallery. 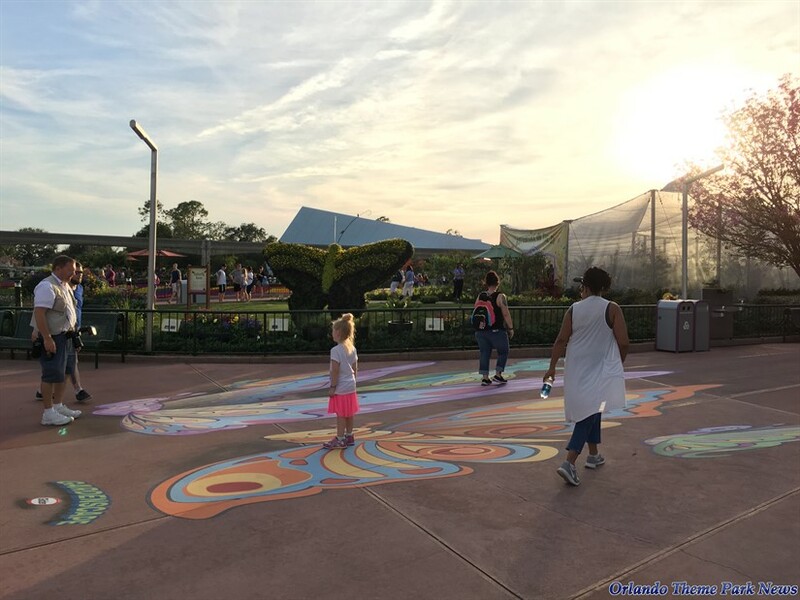 Be sure to check out PART 1 of this update by clicking on this link. 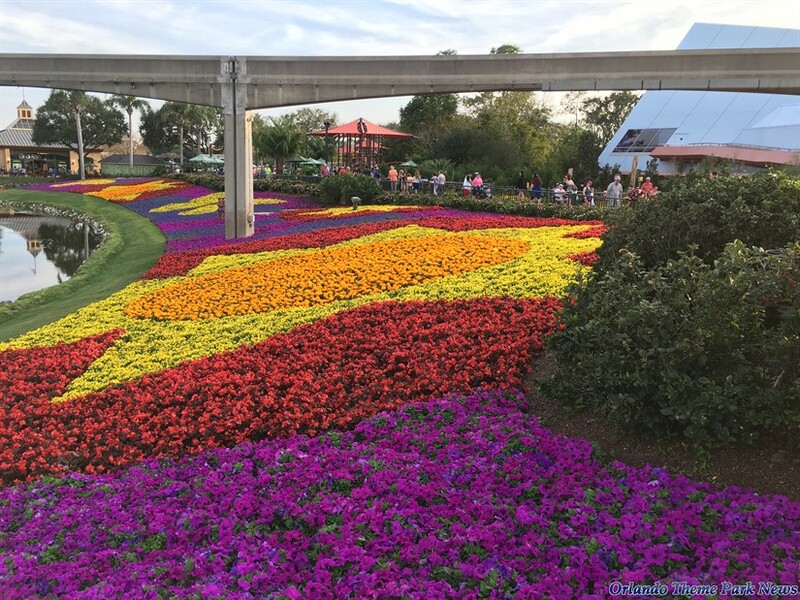 Did you know that 30 million blooms blanket the park throughout the festival, which runs 90 colorful days and requires two complete crop rotations to keep floral displays fresh and seasonal? 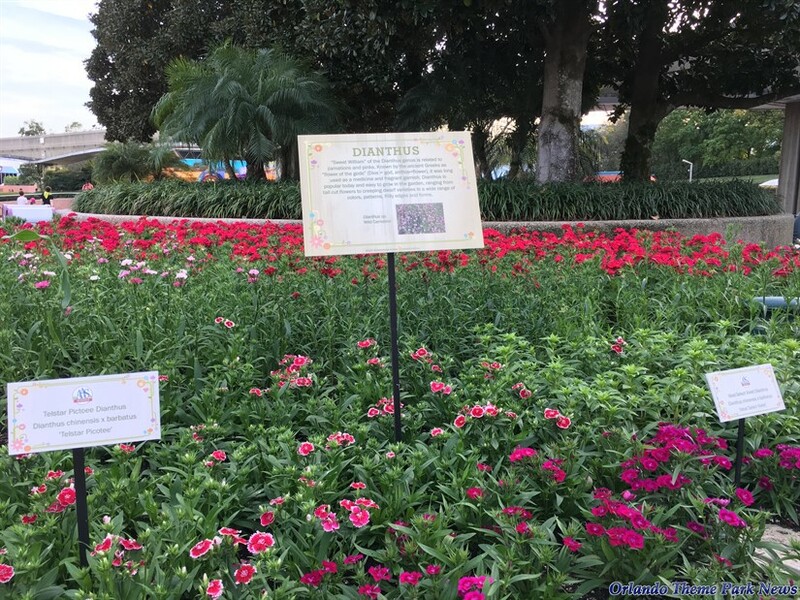 That means that you will be able to different flowers a few weeks from now. 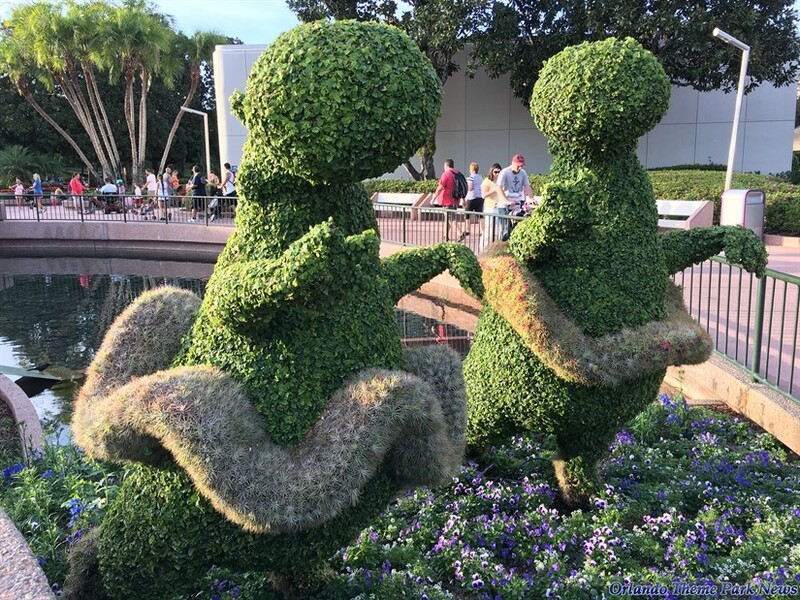 In the meantime, let's enjoy the rest of the park's topiaries and gardens.